Join award-winning, published photographer, artist, writer, educator, and intuitive business mentor, in a workshop exploring The Art of Soulful Photography. Through wandering photo encounters, soulful photo compositions, photo journaling prompts, light-seeking, and discovering space to listen to your heart and soul; you’ll awaken your creativity through a profound awareness of the timelessness of the present moment – as we explore mindfulness in depth through our 5 senses, combined with your intuition. You’ll learn to elevate the ordinary to the extraordinary as you delve into the world of poetic photography. Each photograph becomes a song, or a verse that moves us, touches us, and evokes deep feelings within us. There will be some journaling and soul care exercises in the workshop to allow you to express yourself holistically. All you will need to bring for class is a digital camera or your phone camera. Amber Bartek is an award-winning, published artist, based in Fayetteville. She teaches regularly at the Live Oak Art Center in Columbus, and Arts for Rural Texas in Fayetteville, and has exhibited her work at The Gallery at Round Top, ARTS, LOAC, Festival Hill, and is an active member of the Likeminded Artists Group which exhibits year-round at area galleries and at their annual event, ARTJAM. She has an upcoming exhibit at the Art Stroll event in October, in La Grange. 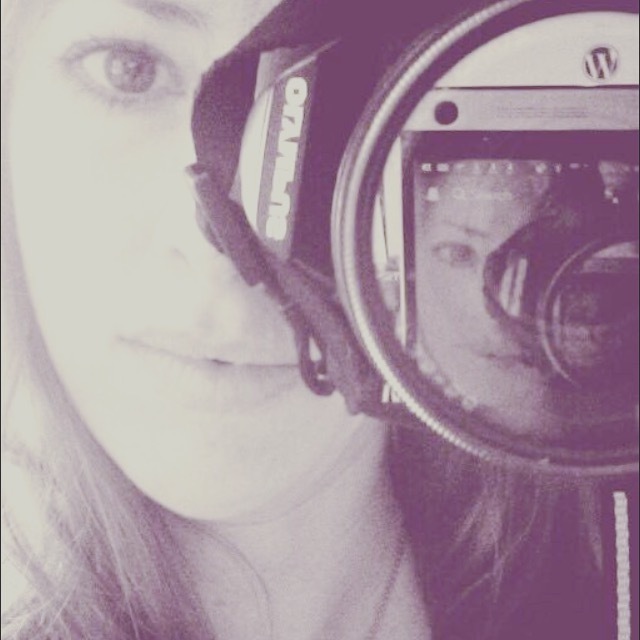 Her work has been featured at: Stampington’s Bella Grace magazine, FOTOFest, James Beard award-winning magazine, edible Houston, modern farmer magazine, Brave Girls Club, Mother Earth Living, Little House on the Prairie, Etsy, and more. She is an Editor’s Pick Winner and minted artist. She also does Press for Marburger Farm, Junk Gypsy Book, and many more authors and publishing houses. To learn more information, please visit: cloud9.photography and follow her on Instagram @cloud9photographer @cloud9art and @simplelivingwriter. Be sure to register today for the early bird special!